For Valentine’s Day, Aldo and I made plans with a few of our friends to go do the Escape the Room challenge and then go get some food. 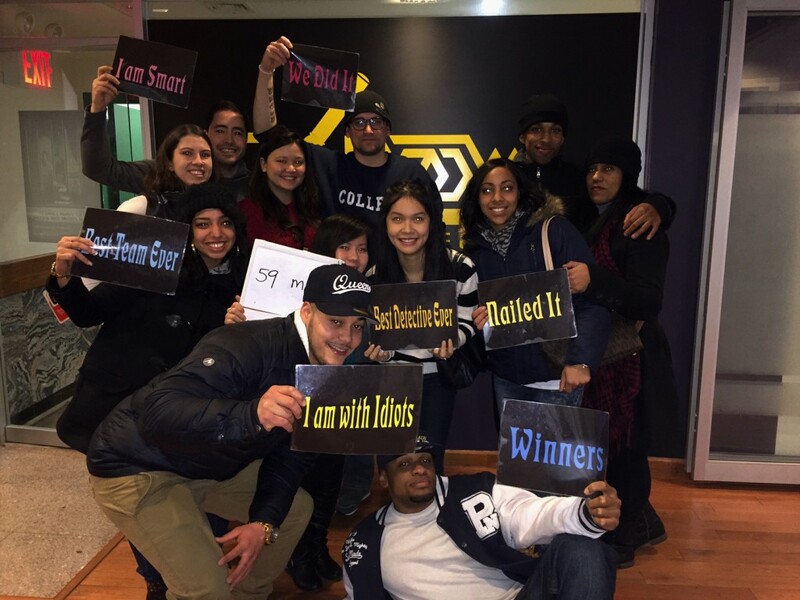 We had a Groupon for Escape the Room for everyone, and Feb 14 was the only day we could all get together. And what better way to spend Valentine’s Day than doing a fun activity with your friends? Otherwise there’s too much pressure to try to have the perfect night out, or to try to cook a romantic meal at home. It’s better to not worry about any of that. So after looking at all the different available rooms, we decided to pick the Lab – the hardest room available. When Aldo called to make the reservation they said that only 10-20% of people make it out. When we got to the Escape the Room front desk/waiting area, it was kind of disorganized inside. But we told them our name and checked in, and eventually 2 seats opened up and we waited for our friends to show up. There were 6 of us, and the Lab was made for up to 12 people, so another party of 6 joined us. I thought it might be weird being in there with strangers, but it was totally cool – makes sense, since I doubt any uptight people would go do this for fun on Valentine’s Day. 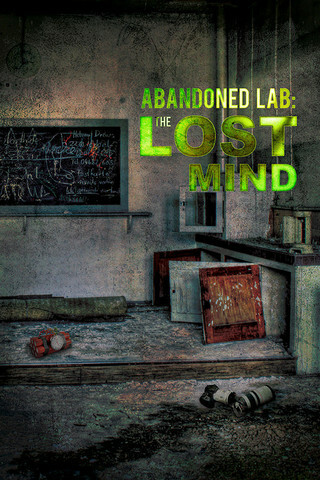 When we entered the Lab, I was disappointed at the lack of scary decor – I was really hoping there would be green slime and all kinds of creepy things. Instead, it was just a large room painted white with a few pieces of regular furniture and props in there. But once we started looking for clues, the lack of creepy decor didn’t matter. In fact, we *barely* had enough time to solve all the puzzles in an hour, if there were any decorations to admire we definitely would have lost the challenge! I would DEFINITELY come back to do another room, or maybe go to another location just to check it out. 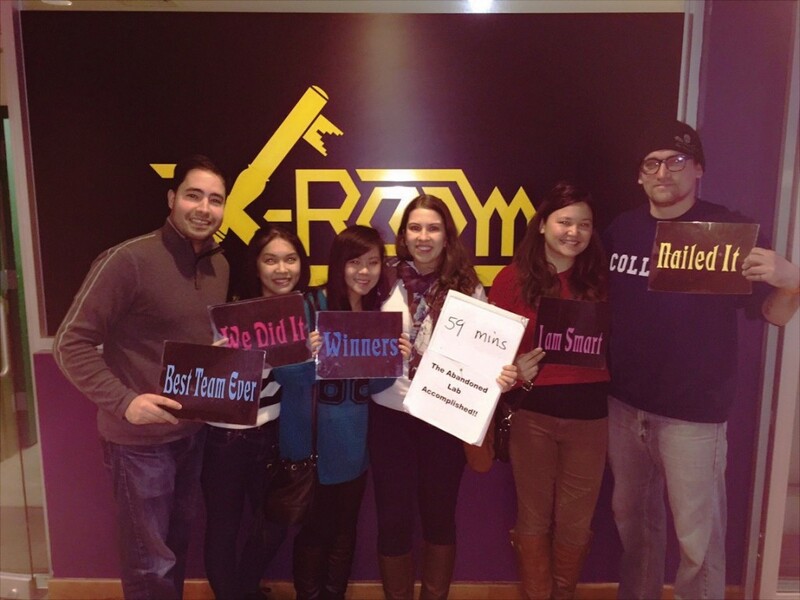 It was a lot of fun trying to solve puzzles to find the key to unlock the room. 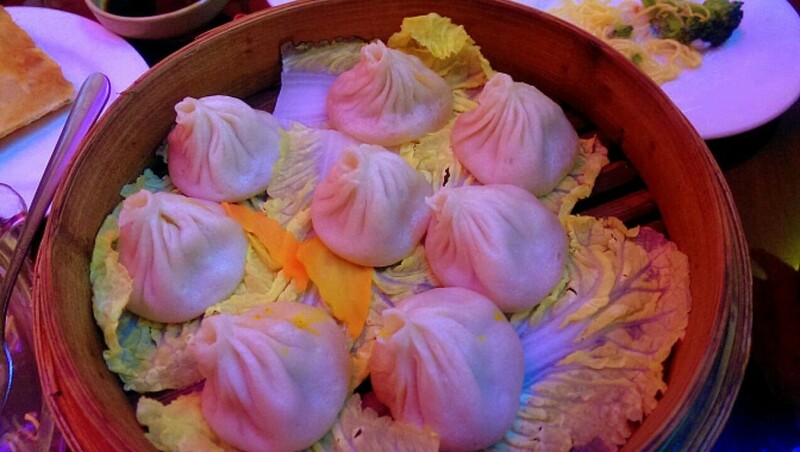 After we took a bunch of pictures, we decided to get some soup dumplings. We were in Chinatown after all. 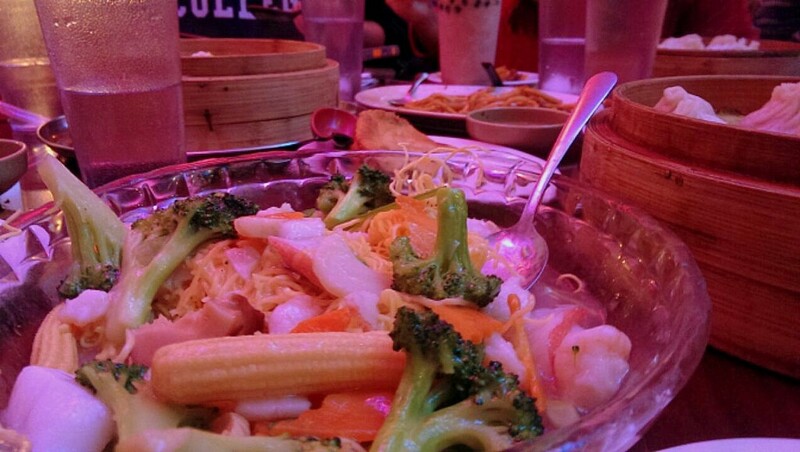 We went to Shanghai Deluxe where we were lucky to get a table right away without a line. We ordered crab & pork soup dumplings (the first thing on the menu), scallion pancakes, and pan fried noodles with seafood. Sorry for the crappy cell phone pictures. My phone has the worst camera. All the food was good. Definitely very traditional Chinese food – if you don’t like slimy things you would not have liked this seafood dish. We were fine with it – if it tastes good, we eat it. And the soup dumplings were pretty good. After dinner they pretty much kicked us out of there to clear the table for the next party. Several waiters literally stood around us waiting for us to get up. That is super annoying, especially considering that they added their own tip onto the bill so we didn’t even have the option of tipping only 15% for crappy service. Yep, the server was super rude, and when my friends ordered a milkshake to go, the lady who brought them over was very rude as well. Ah well. I feel like that is always the case in Chinatown restaurants, and if you want the good Chinese food, it’s all part of the experience. If anyone had a different experience in any Chinese restaurant in the city, please do enlighten me! I would much rather go to restaurants where the waitstaff are friendly. After we said goodnight to our friends Aldo and I went into a Barnes and Noble for a while and browsed some books. Overall, it was a perfect day, I would do it all over again.